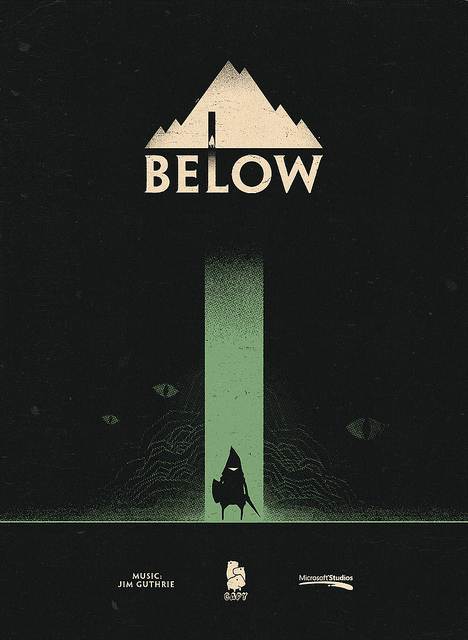 Capy Games, the studio behind XBLA’s in-development Super Time Force, is developing a new game called Below for the Xbox One, Corporate Vice President of Microsoft Studios Phil Spencer announced today at Microsoft’s E3 press conference. Spencer described the game as a roguelike full of secrets. Jim Gunthrie was revealed to be Below‘s composer. Gunthrie also handled composition duties on Capy Games’ Superbrothers: Swords and Sorcery.